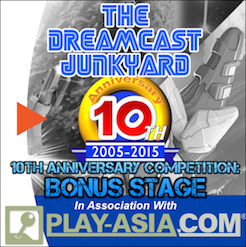 "Some special Dreamcast models were released in certain regions. 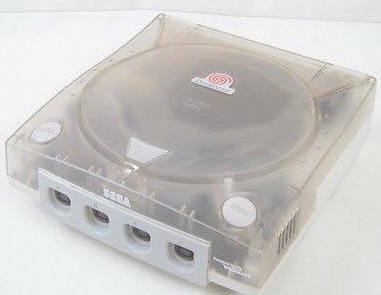 In North America, a limited edition black Dreamcast was released with a Sega Sports logo below the Dreamcast logo on the lid, along with matching Sega Sports-branded black controllers. 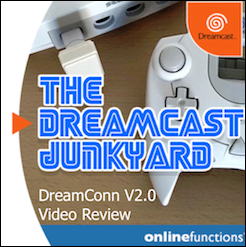 Electronics Boutique offered a blue Dreamcast through its website." Read that last bit again. 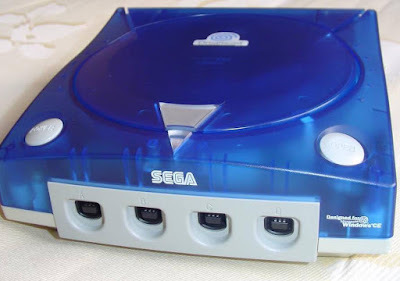 Electronics Boutique offered a blue Dreamcast through its website. What?! 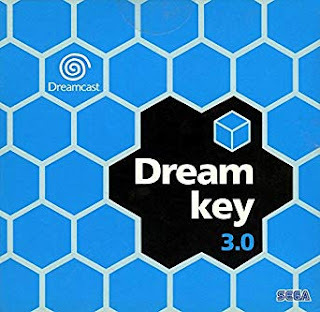 The generic 'blue dreamcast' image used when referring to the EB Dreamcast. 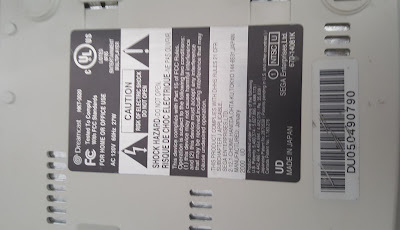 It's this errant sentence that seems to have spawned one of the enduring mysteries of the Dreamcast community - did defunct games retailer Electronics Boutique offer a special edition Dreamcast via it's American online store in the early 2000s? If it did, why are there no images of it anywhere and why is every mention of the system on forums shot down within a few replies? 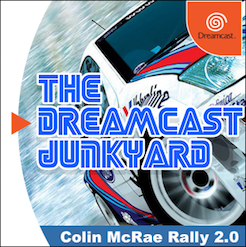 Now, that sentence doesn't appear in the current Dreamcast page on Wikipedia and by using a combination of Wikipedia's own change-tracking protocols and the Way Back Machine, I've managed to ascertain that the reference was removed some time after 2011. I've also used the Way Back Machine to thoroughly comb what remains of the old Electronics Boutique US website and I can find no mention of a special edition console created just for pre-orderers or early adopters. Indeed, there is no reference to such a system in any of the magazines or pre-release materials I have at my disposal from my own collection of old magazines. 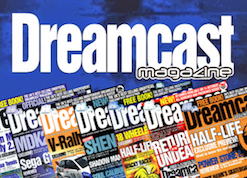 Even sites whose whole reason for existing is to cover the various special editions of certain games consoles offer scant details; they all make reference to this blue NTSC-U Electronics Boutique Dreamcast but they all show a generic image of a Dreamcast in an after market shell. Finally, the substantiation against such a system ever being produced rests with Sega Retro, where there is no reference whatsoever to this fantastical machine. The evidence is pretty damning once you lay it all out. To me at least it looks like an incorrect sentence was placed into a Wikipedia entry by persons unknown for their own amusement and an urban myth (albeit one that only found popularity in the darkest recesses of long abandoned Dreamcast forums) was born. Upon first inspection, I was convinced that these images may indeed prove the existence of this fabled machine. Maybe it had been produced but so few people had managed to procure them that their existence had passed into myth, been forgotten and ultimately turned into a fairy tale. I wanted to believe that we'd found some thing truly incredible. Naturally, the ability to verify whether this was indeed an EB special edition was impossible due to there being no images online, and at first I was pretty confident that my US-based contact had provided something pretty special. NTSC-U: check. Blue: Check. Official Sega and Windows logos? Check. 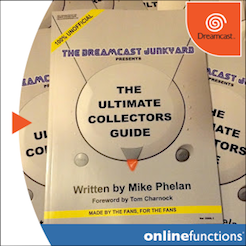 He bought it as part of a job lot from another Dreamcast collector in 2007 and was told it was rare, and that was it. The current owner knows no more about it and only recently discovered the story of the EB system, so that's where my investigations began. 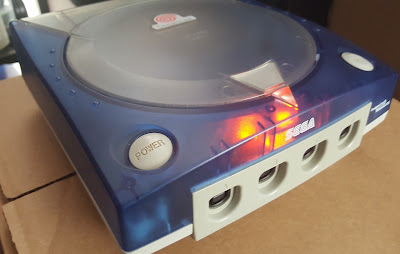 The proof looked pretty water tight - the blue body marked with official Sega and Windows CE logs, the clear lid with official Dreamcast codes moulded into the plastic. I have no reason to believe the current owner had anything but similar excitement about this system as I had, and I was pretty stoked to be looking at an exclusive expose for the Junkyard. 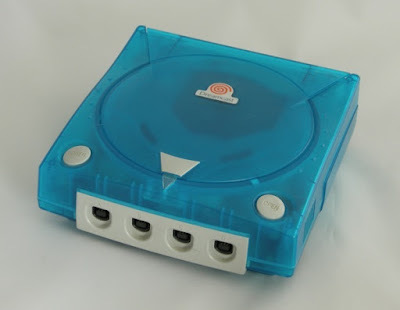 But - and it's a big but - upon researching further it appears that this system could well be a standard Dreamcast with an official translucent blue top fitted with an official translucent lid. 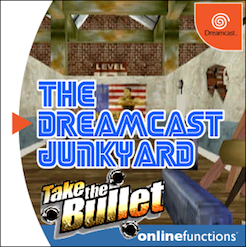 So, it's quite probable that the Dreamcast pictured above is little more than a very cool-looking mod and not a fabled EB Dreamcast. But that's not really the point of this whole meandering diatribe. 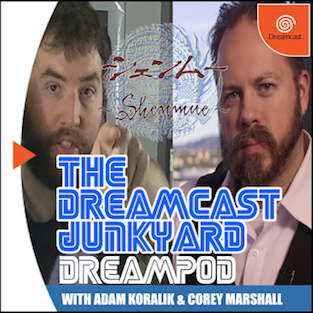 The point is this: do you know if there is any truth to the tale of the Electronics Boutique Dreamcast? How and why did the rumour begin? Why do several sites list such a thing as existing if it doesn't? If it was always fake, why did somebody feel the need to insert it into a Wikipedia entry? Is this all an elaborate hoax designed to make me look like a stupid c*nt (wouldn't be the first time, to be honest)? 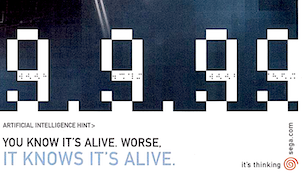 Short of trying to contact somebody from EB Games who worked there between 1999 and 2000, we're looking to you - the community - to help to solve or debunk this fascinating tale. 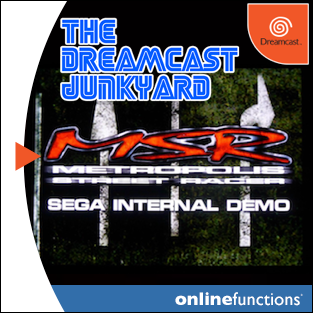 I suppose it doesn't really matter in all truth - that such mysteries still exist in the world of Dreamcast only goes to show why I love this system more than any other (even the Jaguar!). A fascinating read indeed. It's been quite a long while since this EB DC has been talked about. Like I mentioned via the Junkyards Social networks, I remember reading about this variant during my younger days of collecting for the system. 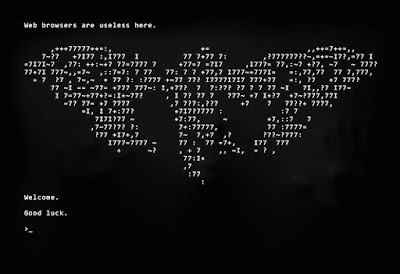 Would run into the same old sites that perhaps you've recently stumbled upon. From what I recall, the system wasn't transparent at all, it was just a blue Dreamcast console. It wasn't sold to the public either. It was something that was given to a select few that were employed by EB for whatever reason or so i recall. In any event, I soon stopped caring if this console variant was truly real or just a hoax, simply on the grounds that there isn't one bit of physical evidence of its existence. 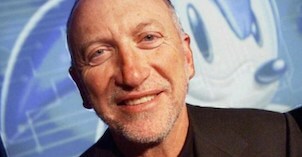 Perhaps this article could bring someone forth on topic who either worked for EB or even at Sega US. I mean, i'd imagine SEGA US branch had to be commissioned to produce these units for EB no? Thanks CD ageS - the info about the console is much appreciated. That said, I'm inclined to think that this thing never really existed at all and is just a myth. To be honest, I wrote this as a bit of fun in my spare time but some of the comments I've seen on Reddit etc make me wish I hadn't bothered! I certainly won't be writing any more articles like this as it's pretty pointless and just brings out the trolls. I wouldn't go as far as calling it pointless. 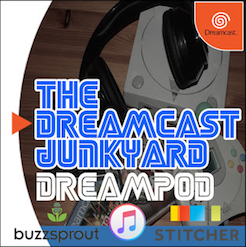 Your article does a good job of bringing to light this Dreamcast mystery as well questioning the validity of the very existence of the topic at hand, which I feel is certainly necessary after so many years have passed. Nothing more than the official GMS-002 cases Sega commissioned in Japan from GameOnAsia - cut and shut together. I did a sinilar thing by putting the officisl Crystal Black CD lid on a R7 and the results are amazing. 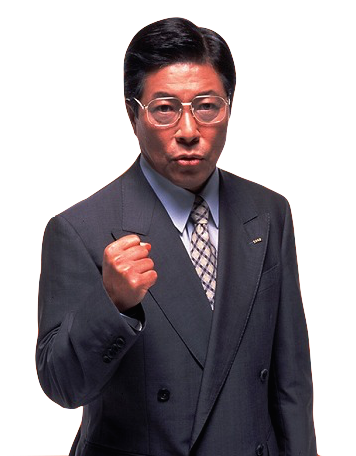 Also worth noting that only Japanese Dreamcasts had the 'Designed for Windows CE' on them. US and EU consoles had 'Compatible with Windows CE'. Dead giveaway that it's a fake! Thanks for your comments. Still, an interesting story don't you think? Definitely - had me all geared up for a while! Keep up the good work - great site! Thank you, there's plenty more to come! 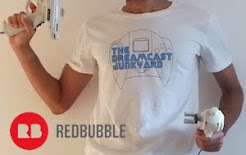 I actually have that Dreamcast. It is a translucent Blue. It does not have any labels on the system but I am certain its official SEGA. 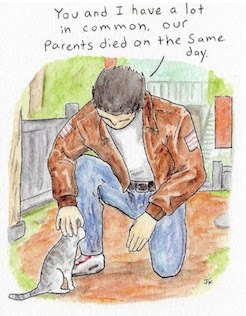 I am not sure if it was originally from EB but it looks like the one pictured and described. Funny because this is the second one I have owned in my life. The first one I owned was one I bought at a game shop. Ii was modded to play all regions. 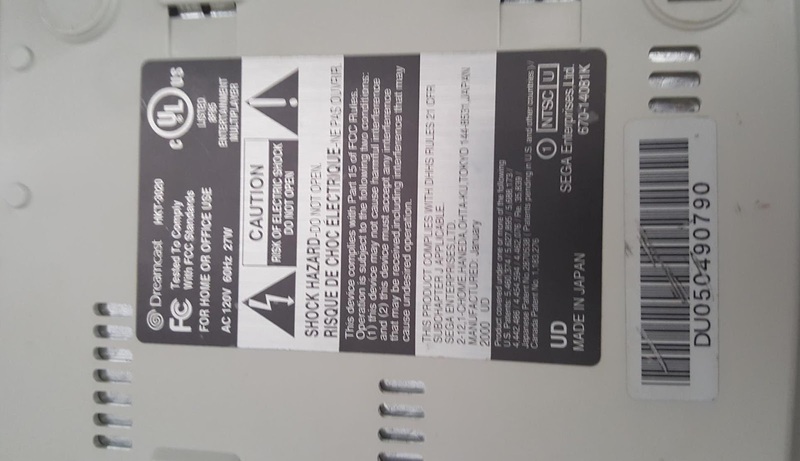 I can't remember if it had any stickers or labels or the windows logo. 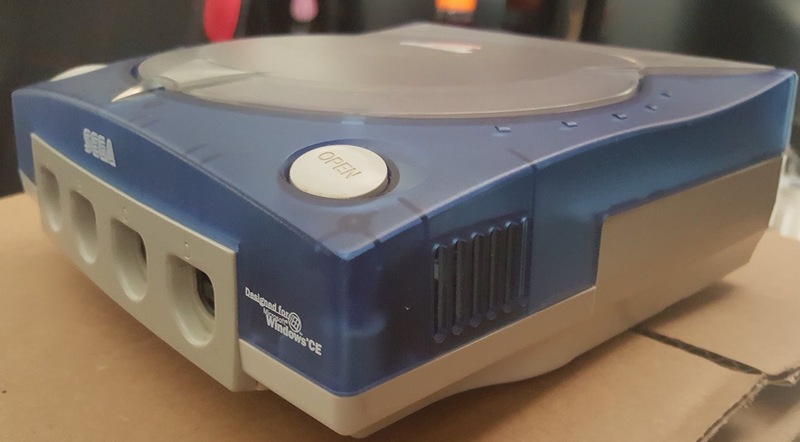 I actually have the "EB" limited edition Translucent Blue Dreamcast. I am not sure if it is from EB or not but it is the one from the pics online floating around.